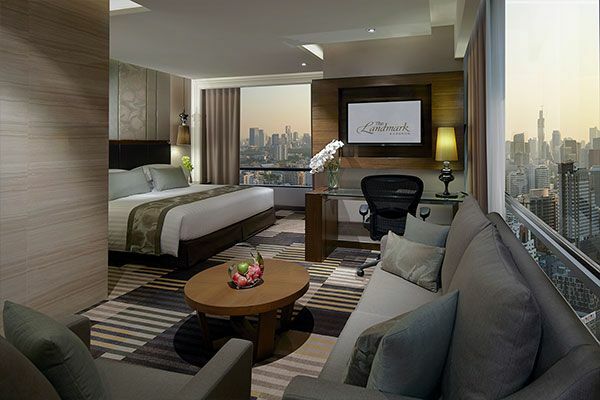 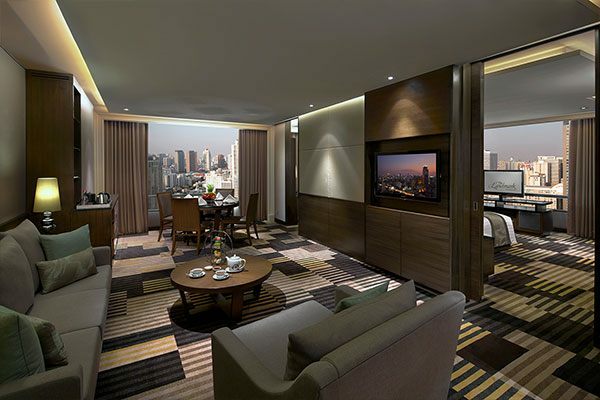 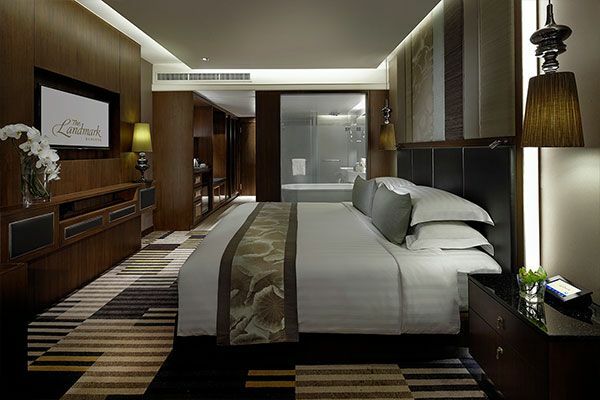 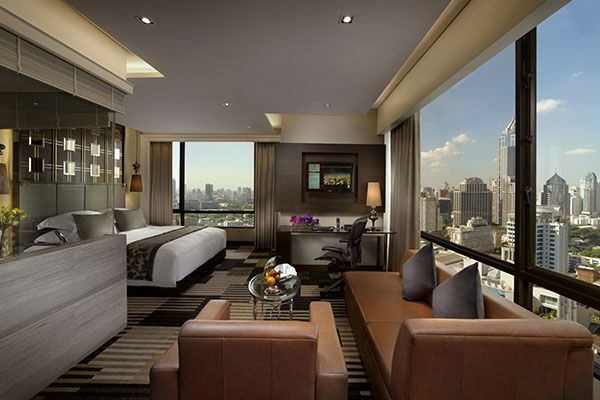 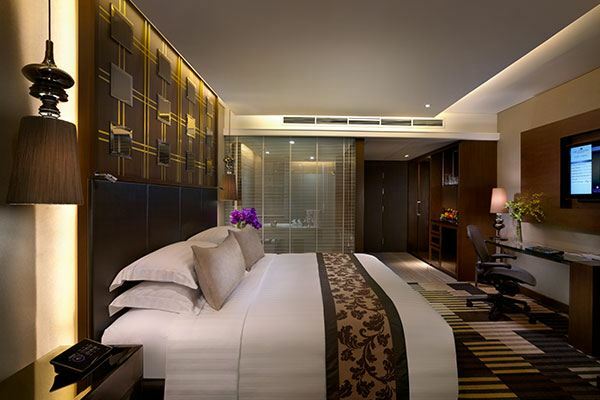 Set on fashionable Sukhumvit Road, in the heart of Thailand's exciting capital, The Landmark Bangkok is an established hotel offering five-star facilities and services for both leisure and business travelers. 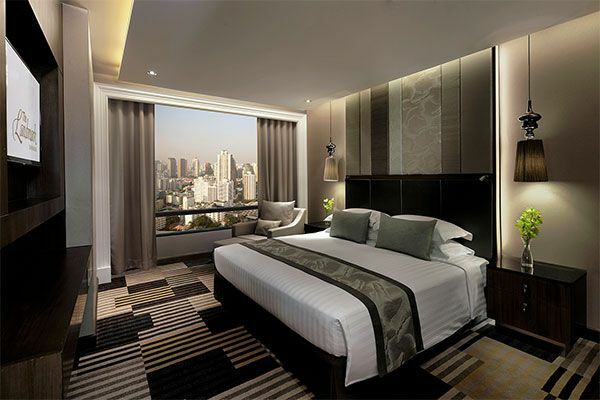 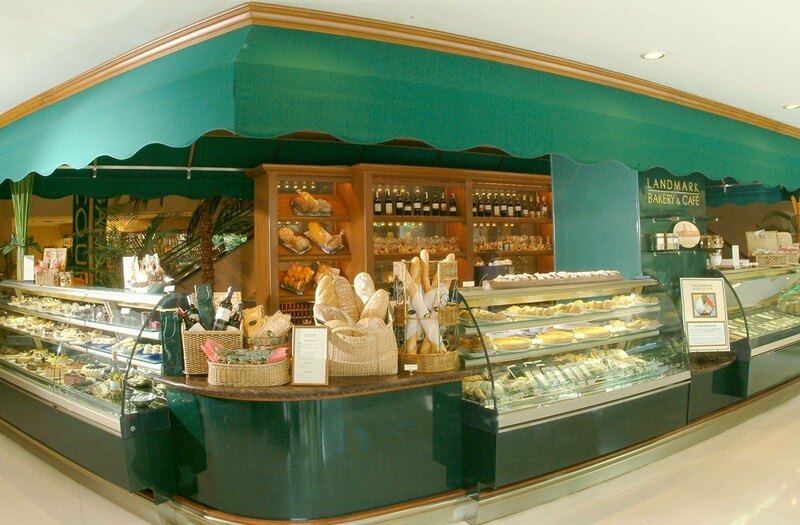 The Landmark Bangkok is conveniently linked to the city's main commercial district and many of its leading tourist attractions. 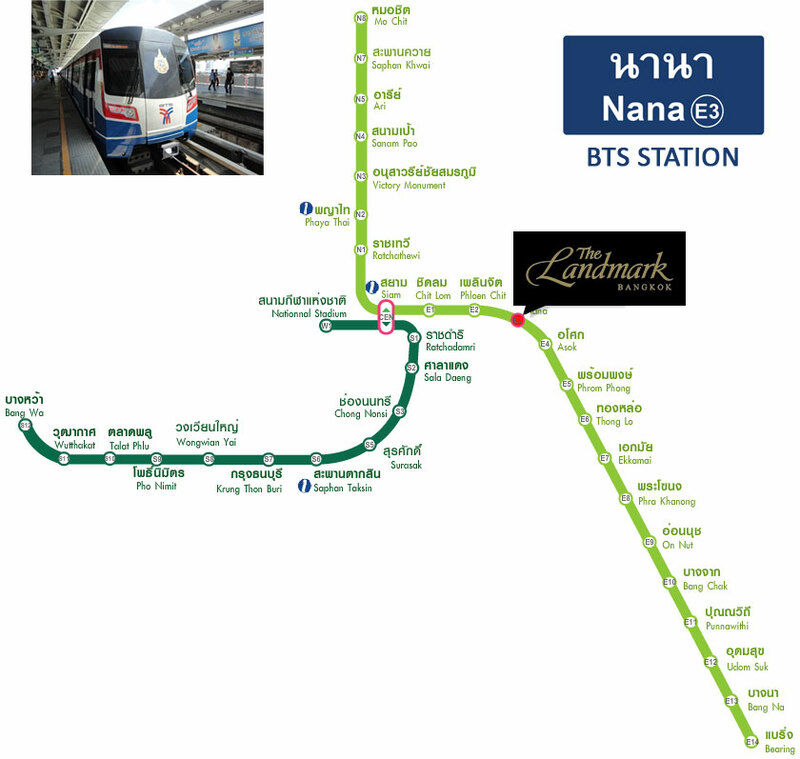 Terminal 21, Robinson, Central Embassy and MRT subway station.